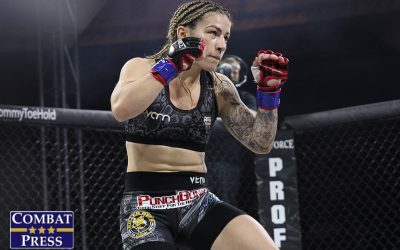 Bellator held its inaugural Dynamite card this past weekend, and the headliner definitely received a majority of the attention. 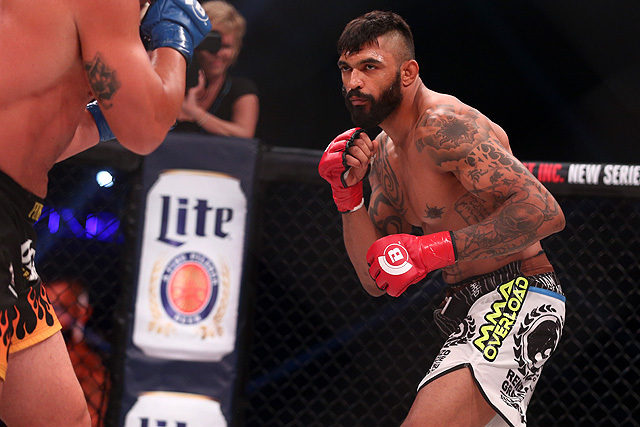 However, it wasn’t because fans were clamoring to watch the current light heavyweight champion Liam McGeary. 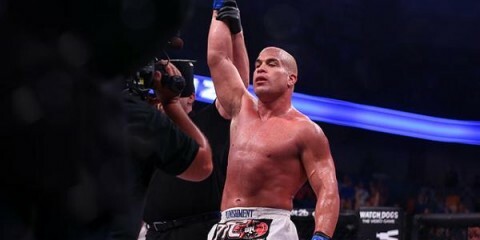 Instead, they were watching to see if former UFC standout Tito Ortiz could steal the show and win one of the most important fights of his lengthy career. Ortiz found success early in the first round and landed some punishing blows that had fans standing in anticipation. 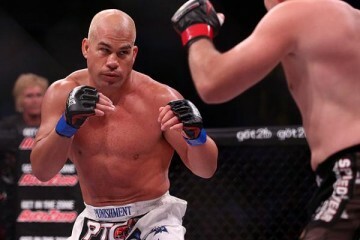 But McGeary would eventually cinch up a fight-ending inverted triangle and silenced any doubters that questioned his legitimacy as the champion. 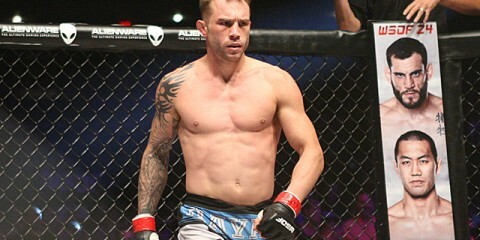 If his performance inside the Bellator cage is any indication of his skill set, it seems that McGeary will remain champion for quite some time. That is exactly what Bellator needs. Try to name off more than two of the current Bellator titleholders. Most mainstream fans wouldn’t even come close. 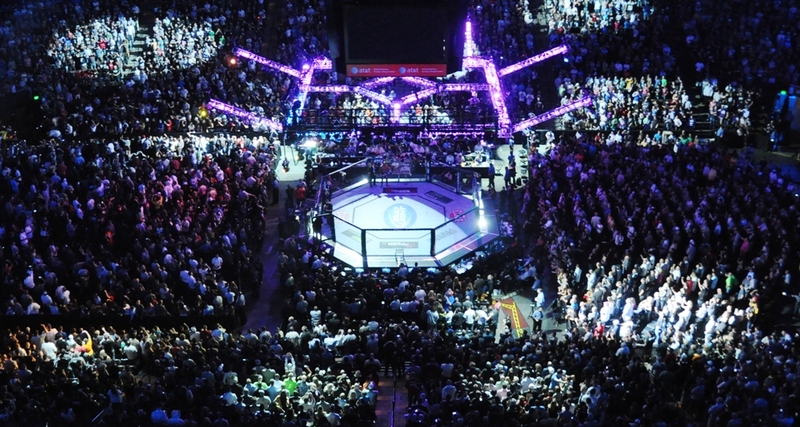 Going through the ranks, fans will see such names as heavyweight champion Vitaly Minakov, the aforementioned light heavyweight kingpin McGeary, welterweight champ Andrey Koreshkov, lightweight titleholder Will Brooks, featherweight champion Patricio “Pitbull” Freire and bantamweight kingpin Marcos Galvão. The middleweight title, meanwhile, is currently vacant. With the possible exception of Pitbull, most fans cannot identify these Bellator champions. McGeary is the catalyst to change all of that. 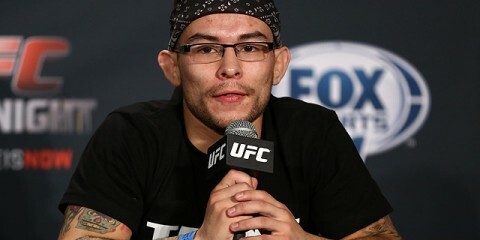 McGeary will now be known as the first fighter to defeat the legend Ortiz after his extensive tenure with the UFC. 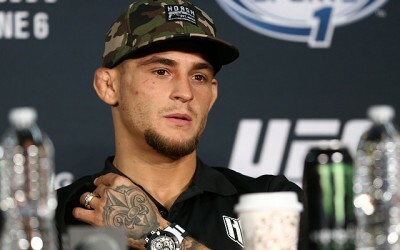 He will be known as the first man to defeat Ortiz by submission in nearly a decade. If McGeary wasn’t known before, he will be now. We have Bellator President Scott Coker to thank for that. Coker has been doing this for quite some time, and his plans were truly evident with previous events. 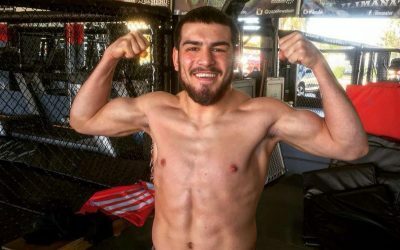 Coker has put main attractions together in order to get eyes on the smaller, lesser-known fighters. What Bellator got with McGeary was a personality that none of its champions can match. The British fighter is outspoken, brash and borderline arrogant. However, he has respect for all of his opponents. Furthermore, he has a skill set unlike anything Bellator can offer from anybody else who is presently on the roster. He has a fight style that captures the fan’s attention. 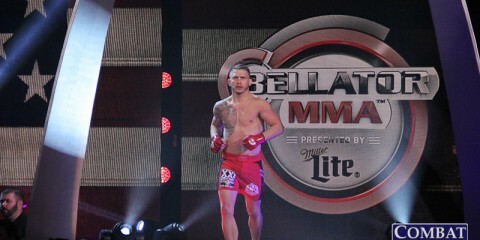 Coming in at 6-foot-6, McGeary is a fighter who has only had one of his professional fights go beyond the first round. His wins have come by TKO, knockout or submission. 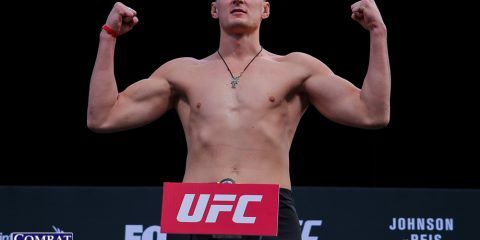 He even has two wins — yes, two wins — by inverted triangle, a feat that not many fighters can claim. His techniques are unorthodox and his reach is usually a problem for his opponents. It almost seems like it’s time to anticipate that people will start calling him Bellator’s version of former UFC light heavyweight champion Jon Jones. 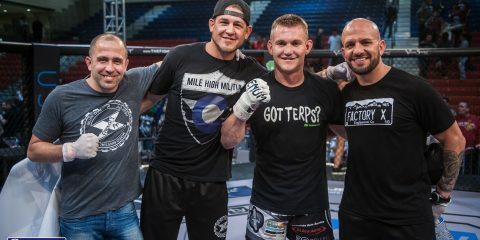 While that would be a compliment given what each man has done respectively, McGeary is a whole different kind of fighter. 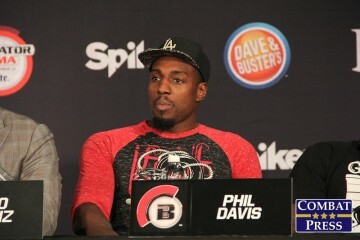 His next challenger will be former UFC light heavyweight Phil Davis, who made his way through Bellator’s one-night, four-man tournament at Dynamite. 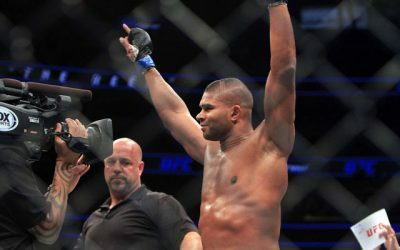 Davis defeated Emanuel Newton, the man who relinquished the crown to McGeary, and then topped former UFC middleweight Francis Carmont. The fight between Davis and McGeary has potential written all over it. 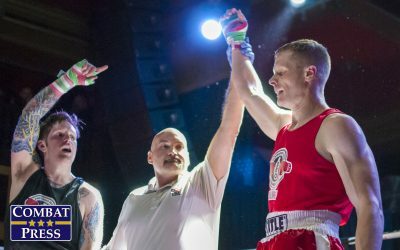 As if defeating a legend like Ortiz wasn’t enough, McGeary has a chance to tie the division record of two title defenses and prove that he is here to stay. 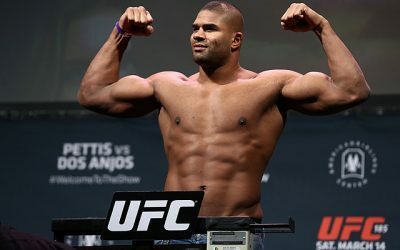 He also has the chance to defeat another UFC veteran. That’s just an added bonus for not just the fighter, but for Bellator as well.